We are a top DJ for Weddings and Bar / Bat Mitzvahs. Photo Favors and Green Screen are a specialty. LED and Intelligent Lighting to make your party amazing. Sweet 16 parties, too. Dancers, MC’s. 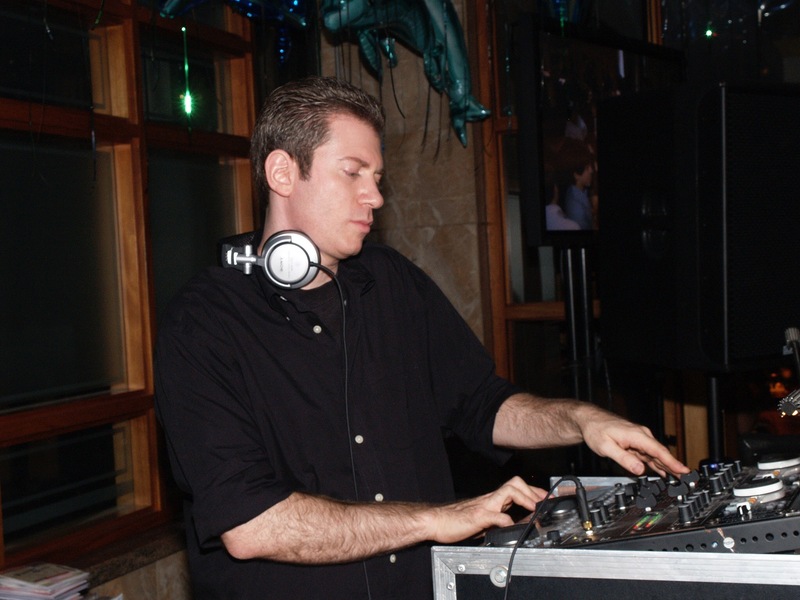 800-339-5379, Jerry Laskin Enterprises, Inc. is a dj and party planning service serving NY,NYC,NJ,CT,Long Island,Westchester,Manhattan – best in party planning, tell us what you need and leave the rest to us. Jerry laskin’s DJ is really awesome . Their way of photography and videography is really outstanding .